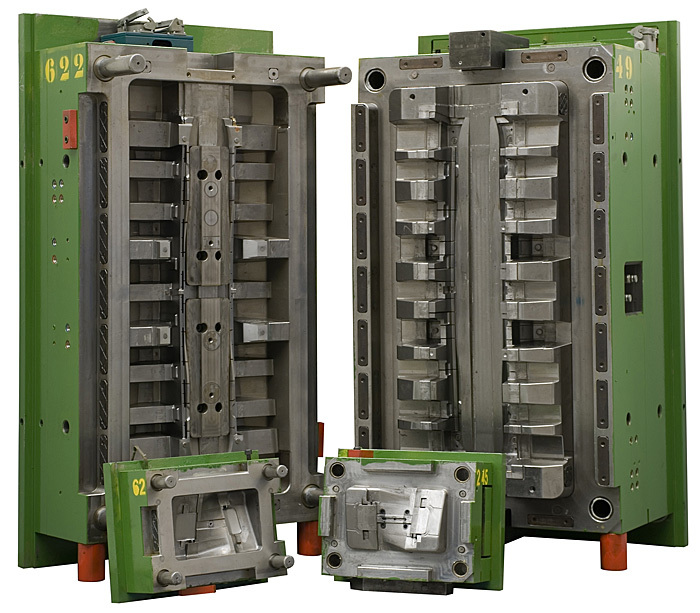 Large projects - Mecanoplastica - Injection and compression moulds. MECANOPLASTICA has sufficient production means to undertake projects with large number of moulds. If necessary, we can extend our manufacturing capacity for small and medium size tools by subcontracting them to selected toolmakers, who have been chosen as suitable for cooperation. 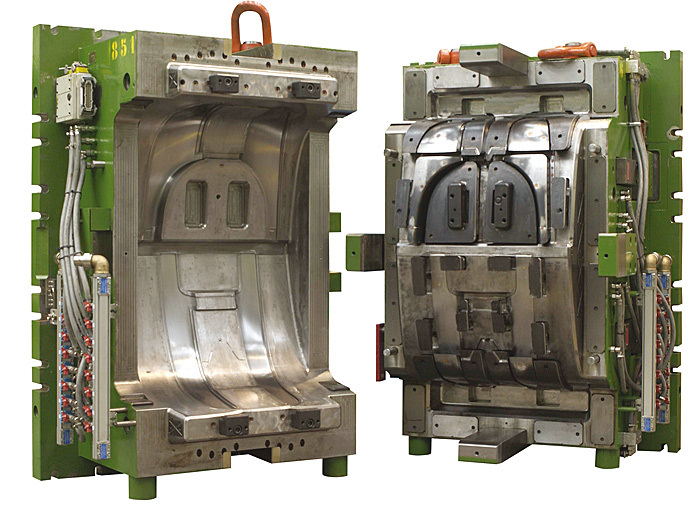 We have a Subcontracting Department dealing exclusively with the subcontracting of complete moulds. They take charge of all the steps of mouldmaking: price estimates, inquiries, placing of orders, drawing of general arrangements, follow up of manufacturing, mould trials, implementation of modifications and tuning. 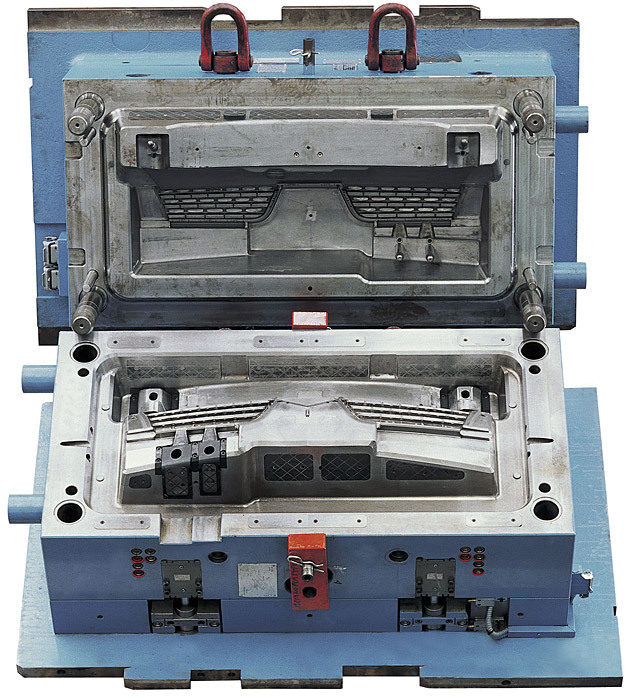 Our experience of more than 15 years with subcontractors in Europe and LCC countries gives us the position to offer also small and medium size moulds of high quality at interesting prices.